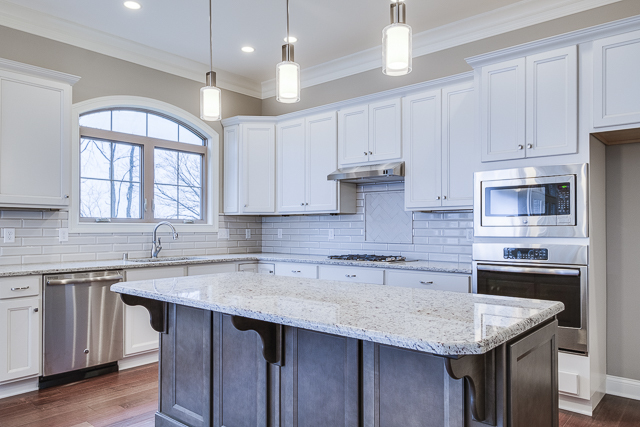 If you have always dreamed of building a custom home, we can help! There are many great communities in Louisville and our new construction sales team can help you find the perfect one to build in. When custom building, you have full control over what you want in a home. You have input on all of the upgrades, finishes, flooring, etc. and can build the home around your taste and style. Building from the ground up also allows you to select the best floor plan to fit your needs and lifestyle. Finally, new homes do not need nearly as much maintenance as older homes. With a new roof, windows, HVAC system, plumbing, electrical and more, the likelihood of major issues is unlikely. New construction is exciting, but it can also be an intimidating process for home buyers. There’s floor plan selection, construction, inspections and closing—all things that you as a buyer may not be familiar with. Our New Construction team can help you through the process from start to finish and answer any questions you have along the way. Our goal is to make the process as smooth as possible so you can start enjoying your new home. 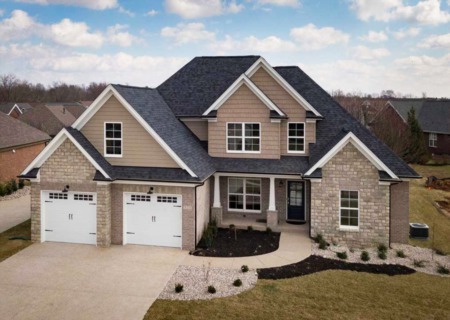 We work with Louisville's finest home builders in subdivisions like Rock Springs, The Reserve at Fox Run and The Woods at Landherr. 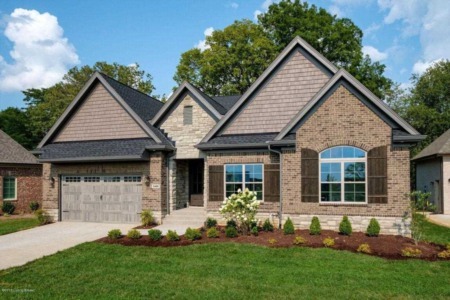 If you would like more information about building a custom home, call us at (502) 409-7653 and we will connect you with one of our New Construction Specialists.